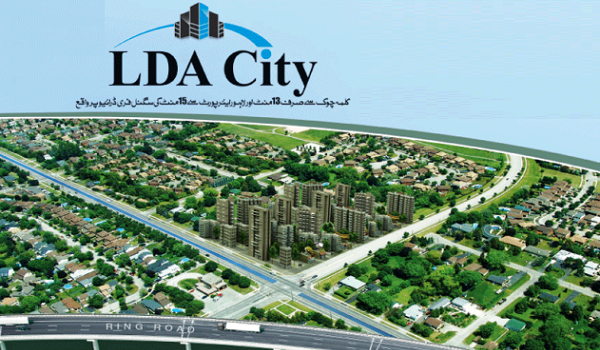 Lahore: The authority concerned has decided to prepare LDA City Phase 1 plan, according to a news source. With this, the largest housing society of Punjab spanning 58,800 acres of land, enters the development phase. Per details, the development work in LDA City Phase-I is scheduled to begin in the first week of June. In addition to that, Lahore Development Authority (LDA) director general has designated LDA additional director general urban planning to prepare a policy to hold ballot for plot allotment.